[패턴영어] It’s not easy to + 동사 원형. It’s not easy to + 동사 원형. 결심을 지키는 게 쉽지 않더라고. 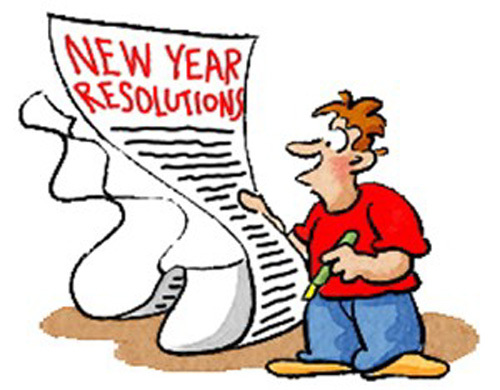 It’s not easy to keep my New Year resolutions. 스트레스를 감당하는 게 쉽지 않더라고. It’s not easy to deal with stress. 모두를 만족시키는 게 쉽지 않더라고. It’s not easy to please everyone. 와이셔츠 다리는 게 쉽지 않더라고. It’s not easy to iron a shirt. 창의적이 된다는 게 쉽지 않더라고. It’s not easy to be creative. 사실을 직시하는 게 쉽지 않더라고. It’s not easy to face the facts. 버스 운전하는 게 쉽지 않더라고. It’s not easy to drive bus. 일찍 일어나는 게 쉽지 않더라고. It’s not easy to wake up early. A: It’s not easy to keep my New Year resolutions. 새해 결심을 지키는 게 쉽지 않더라고. B: Don’t give up though. A: Your shirt has a burn mark. 너 셔츠에 탄 자국이 있네. B: It’s not easy to iron a shirt. 셔츠 다림질 하는 게 쉽지 않더라고. A: Your new song sounds familiar. 너의 새 노래가 익숙하게 들리네. B: It’s not easy to be creative.